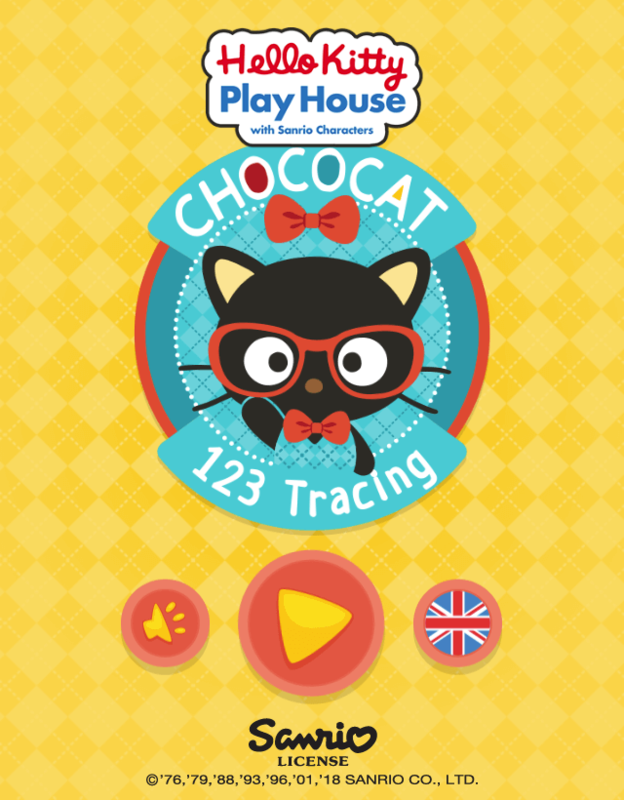 Chococat 123 Tracing is the learning HTML5 game for kids. 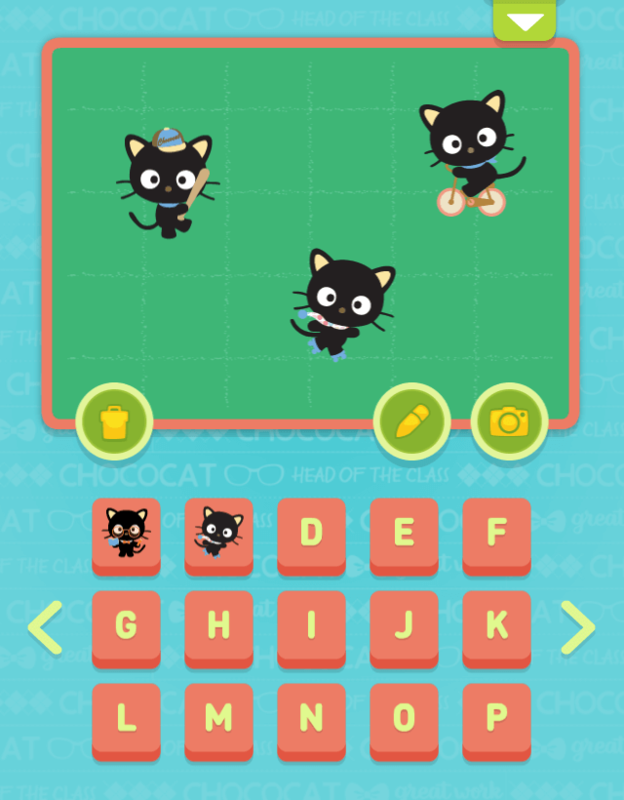 Teach your kids to draw and pronounce numbers in a fun way with the help of Chococat! 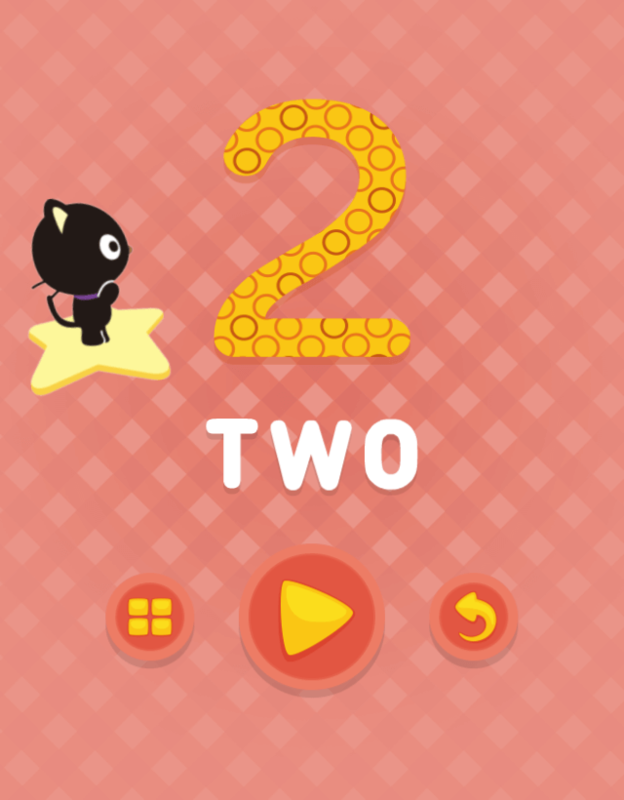 The game is a part of mobile educational app KidzInMind. 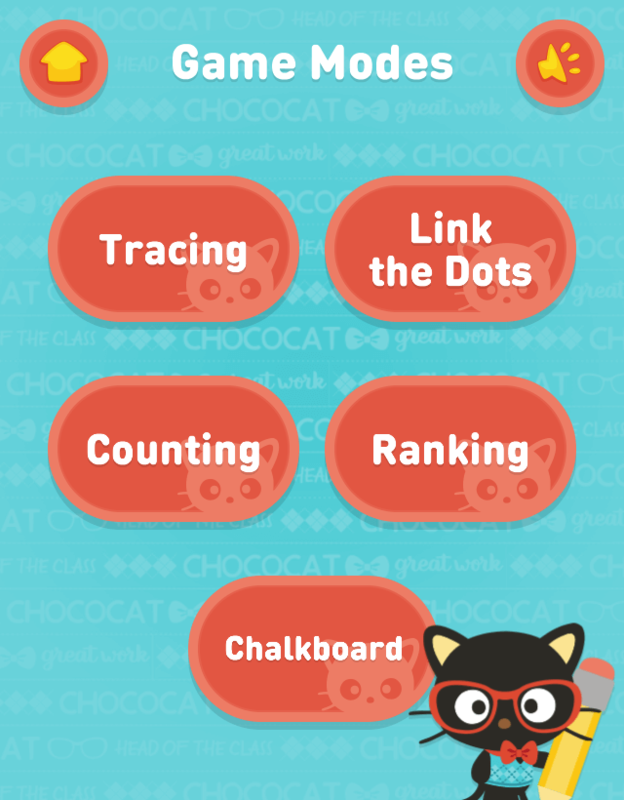 The KidzinMind is a secure digital playground where children can play expertly curated educational games; free from inadvertent purchases and advertisements. 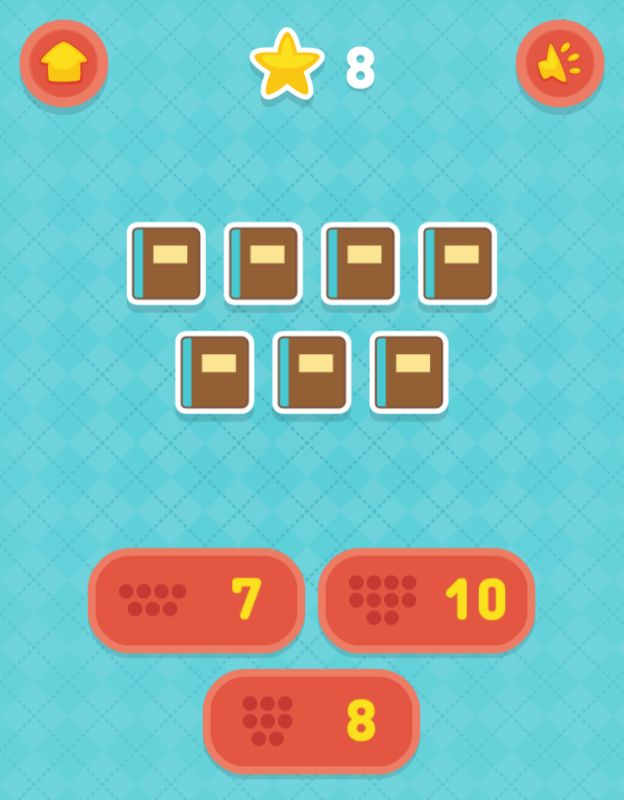 Fully localized (texts and voice-overs) to 5 languages – English, Spanish, German, French and Italian.